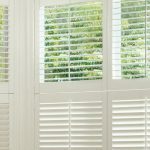 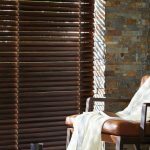 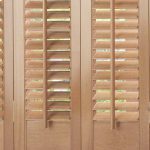 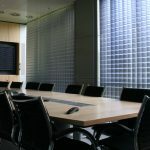 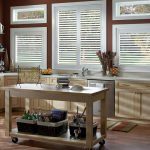 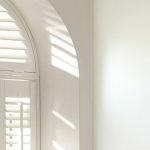 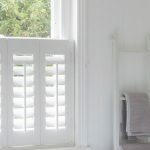 Create a crisp, clinical environment for your patients with the help of Angel Blinds & Shutters. 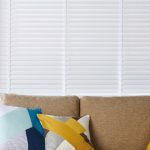 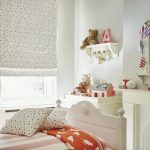 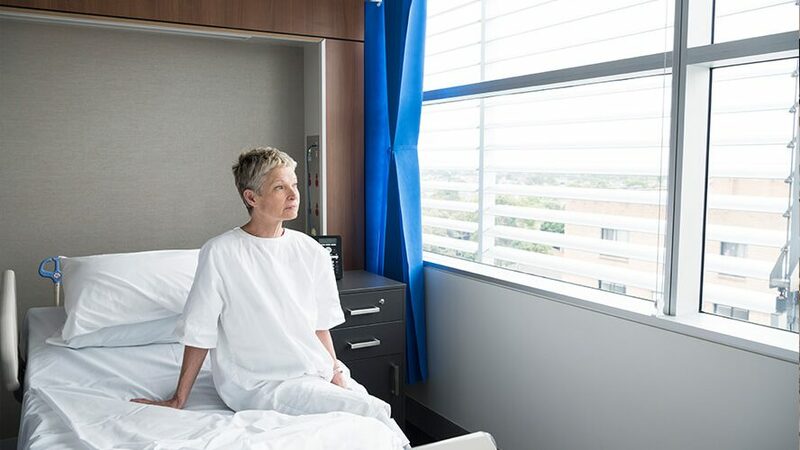 Our easy to clean blinds help keep your hospital hygienic and well-maintained, with the additions of flame retardant material and child-safety features available. 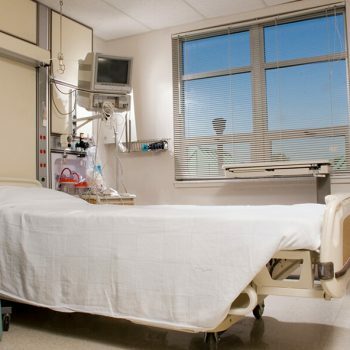 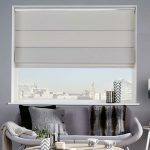 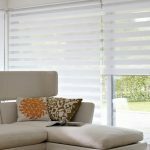 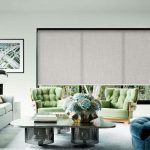 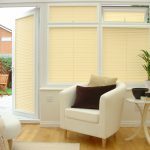 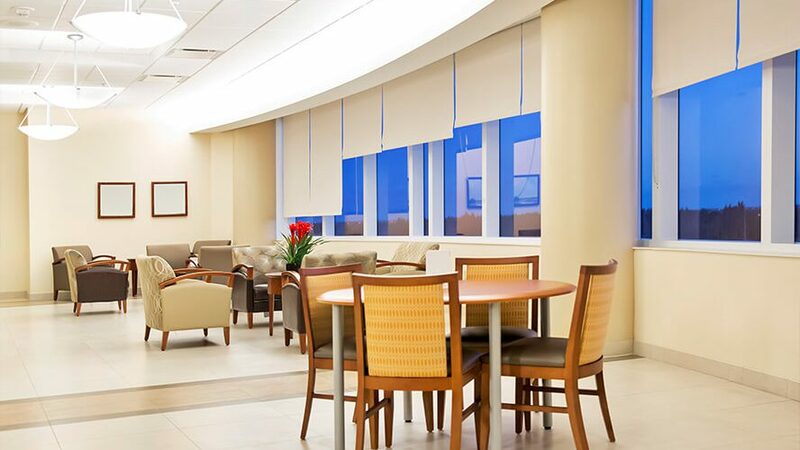 The professionals at Angel Blinds are experienced at providing top quality products for the healthcare sector, including the fitting of blinds for Nuffield Health Newcastle Upon Tyne Hospital in Jesmond. 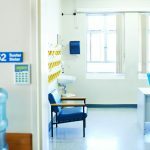 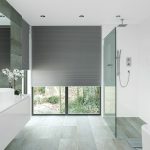 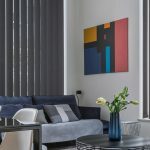 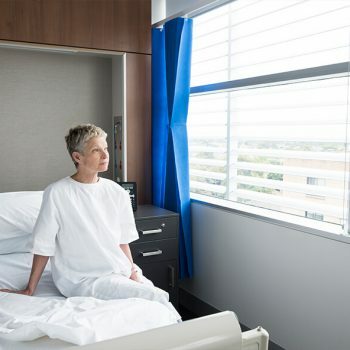 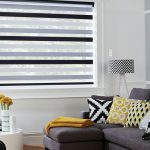 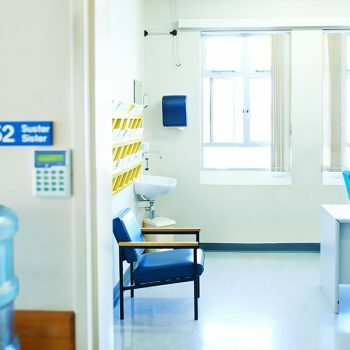 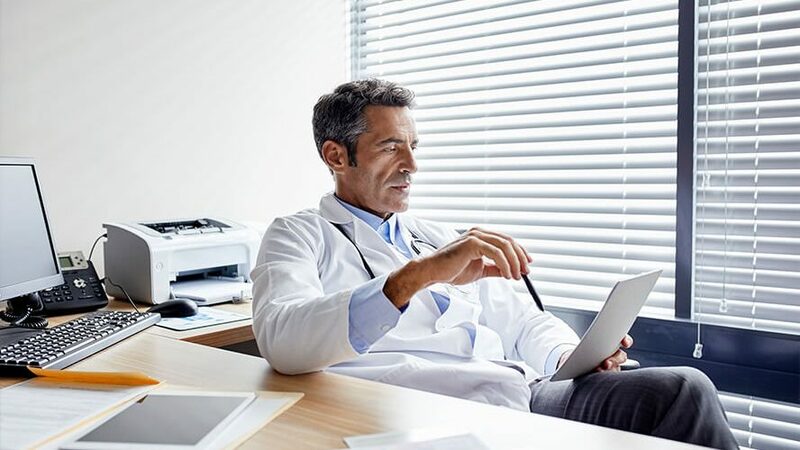 Hospitals should be a place of comfort and privacy; our blinds offer exactly these benefits, coupled with excellent control of heat and light levels. 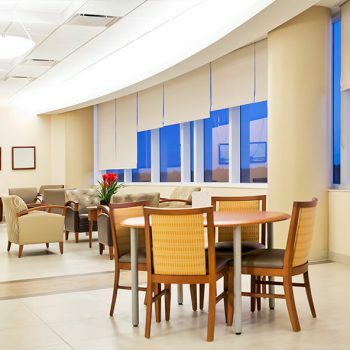 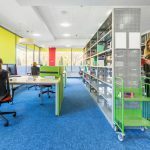 All of our products are available in a varied choice of colours and patterns, allowing you to achieve a suitable, warm design for the hospital. 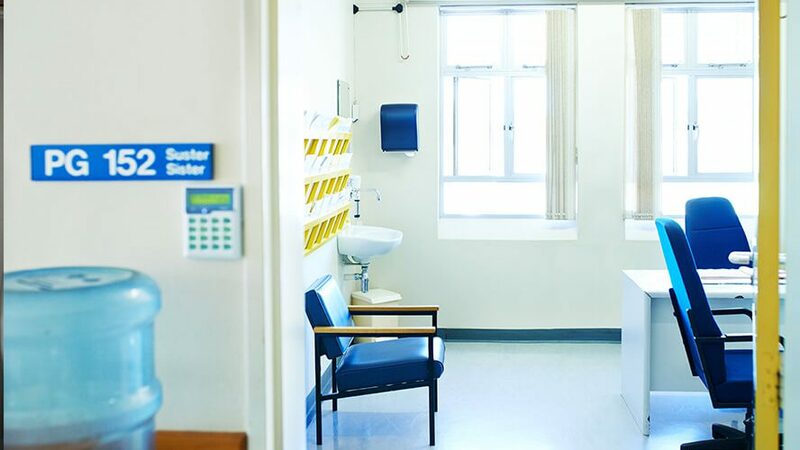 When fitting out a clinic, dentist practices and GP surgeries, it’s important the decor reflects the professionalism and respectability of the practice. 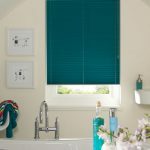 Blinds are far easier to clean than curtains, making them ideal for clinical settings where excellent hygiene standards are vital. 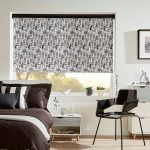 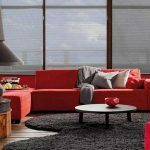 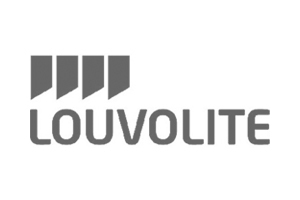 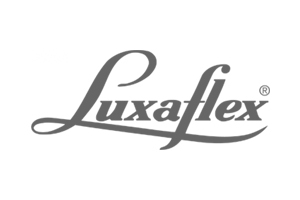 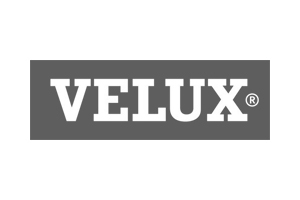 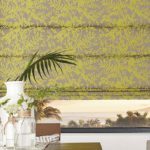 We provide a range of materials and patterns to suit your decor or brand, and we also stock products with flame retardant properties and other safety features. 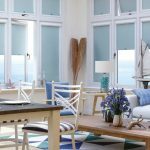 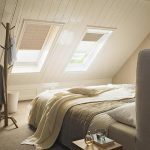 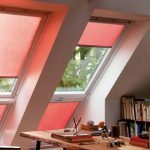 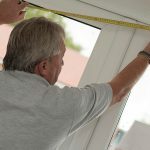 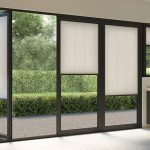 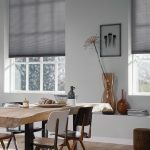 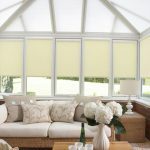 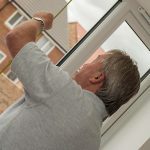 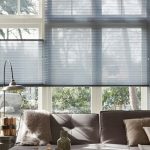 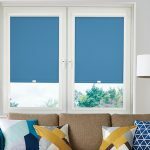 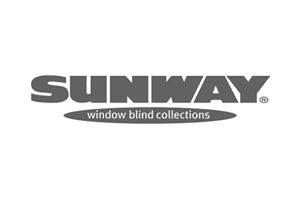 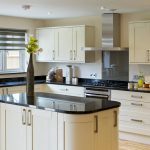 Using our 15 years’ experience, our skilled blind fitters can offer a range of window dressing solutions, delivering a truly tailored finish for all our customers. 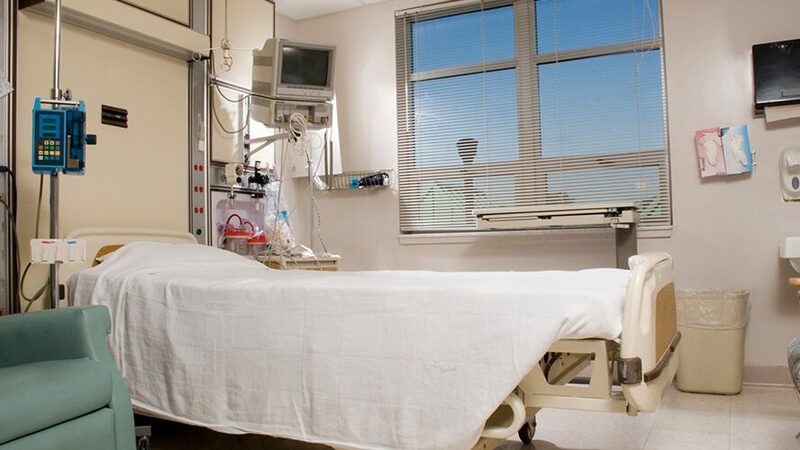 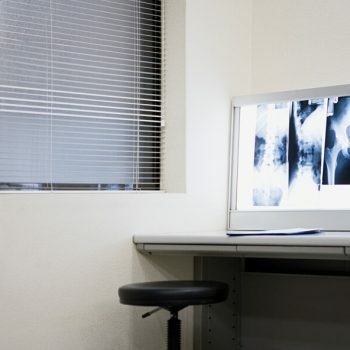 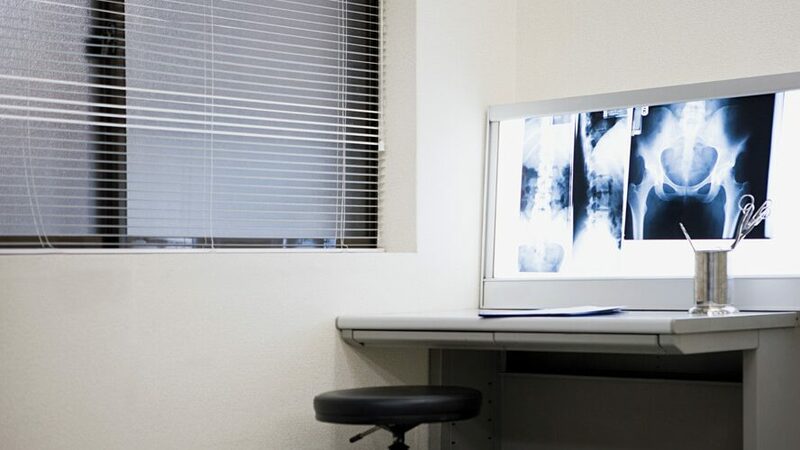 We can accommodate hospitals, clinics, and surgeries across Newcastle and Gateshead – give us a call today to chat to an adviser or to arrange a free consultation.